All Photos on our website are available for purchase. Please email us for more info. 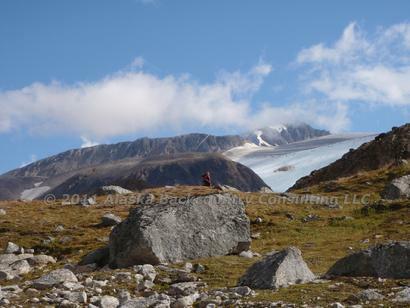 Alaska Backcountry Consulting provides local, expert advice for independent travelers to Alaska's backcountry. As an alternative to expensive guiding services, we sell custom Backcountry Plans for travelers who have the necessary experience to lead their own backcountry trips but lack the local, professional knowledge that is normally only offered with a guide. We also sell custom General Travel Plans for those seeking the best quality restaurants, lodging and daily outdoor activities in Alaska. 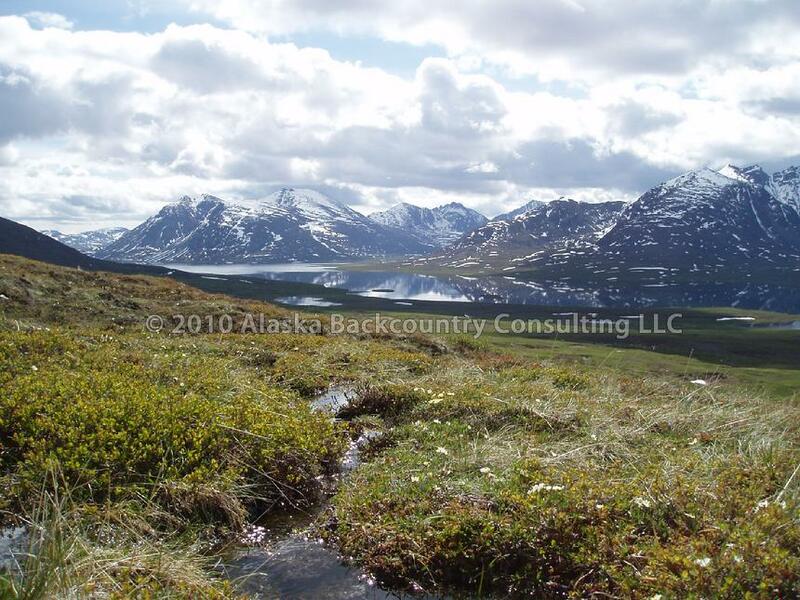 Our lead backcountry planner prepares all backcountry plans and has recreated in the backcountry of Alaska for 20 years and conducted field research throughout much of Alaska's backcountry in the fields of wildlife studies, plant ecology and glaciology. 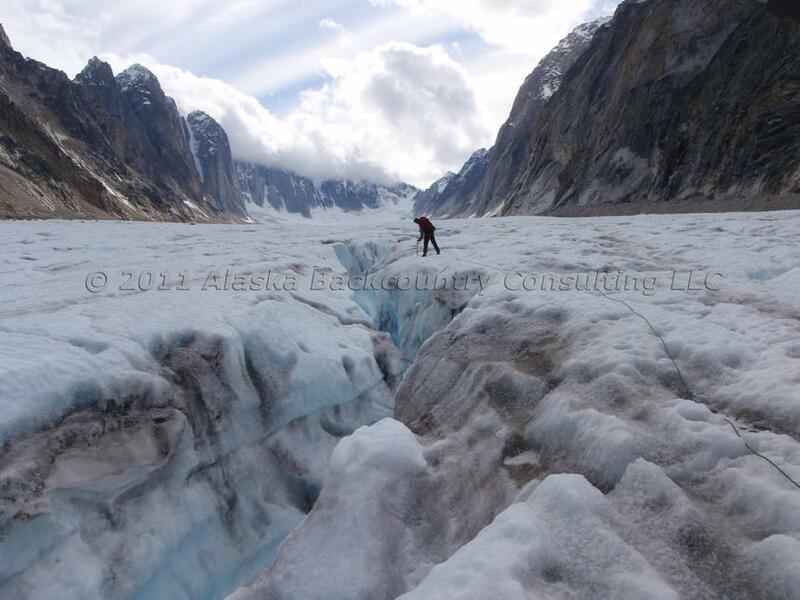 We offer expert advice that can only be obtained with decades of backcountry travel experience in Alaska. choose a backcountry region of Alaska from below.